o Take your child on an autumn walk. What changes can they see? What will happen next? o While you are on the walk collect objects and take photos to share with their class when we return to school. o In RE we are talking about special people. o Talk to your child about special people in their lives. 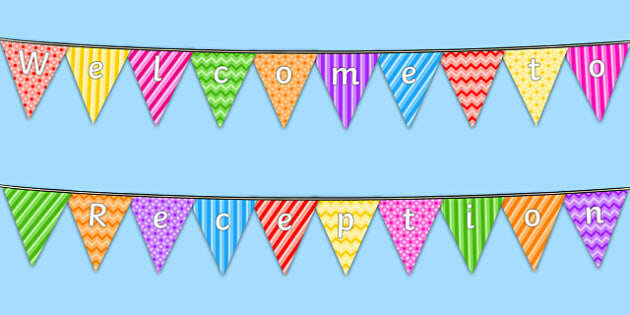 They could make a card to say thank you to a special person. o Look through the newspaper or news can you find any special people such as fundraisers and community workers. o Count objects to 10 (and beyond) and match to the correct numeral. You can count anything from steps to toys. o https://www.topmarks.co.uk/learning-to-count/ladybird-spots has lots of counting activities for your child to do. o We are looking at the letters g,o,c,k. Go on a sound hunt around your house and find objects starting with theses sounds. o Practice blending sounds together to make words. o Please continue to read with your child. Read the school books, story/information books you have at home or take a trip to the library. 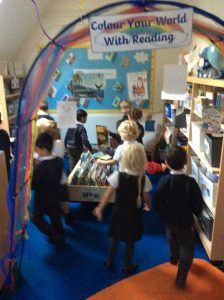 We have been busy in Reception making friends and exploring our new classroom. 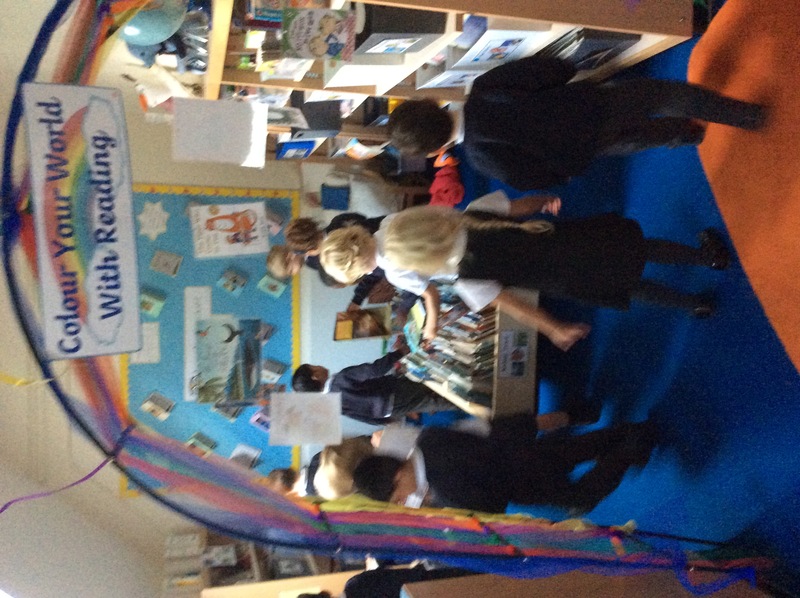 This week we visited the library. While we were there we each chose a book to take home and share with our family.